To celebrate the launch of the two most exciting new products in podcasting – the RØDECaster Pro™ and RØDE PodMic – we are proud to announce a new competition for podcasters, My RØDE Cast! Following in the footsteps of My RØDE Reel – the world’s largest short filmmaking competition, which celebrates its sixth year in 2019 – My RØDE Cast is a global competition inviting podcasters of every experience level to showcase their skills. 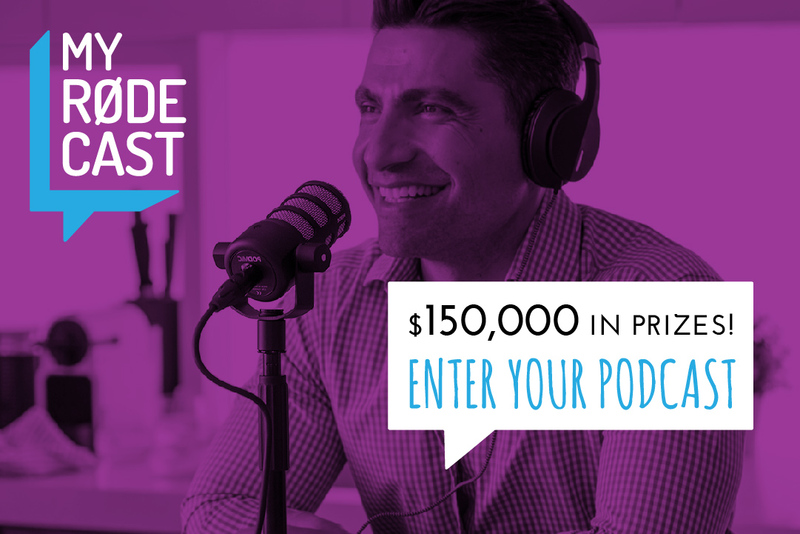 Entrants simply need to submit a 1-2 minute podcast on any topic and in any format to go in the running to win a share in over $150,000 of prizes, which have been carefully selected by the RØDE team to help podcasters kickstart their journey, or invigorate one that has already begun. 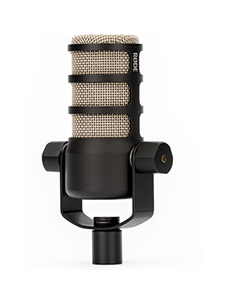 Building on the widespread renown of products like the Podcaster and Procaster, RØDE has solidified its position as the go-to brand for podcasters with the RØDECaster Pro Podcast Production Studio and PodMic – which are among the incredible prizes up for grabs in My RØDE Cast. Also up for grabs are goodies from Adobe, Angelbird, Urbanears, Blastwave FX, Primacoustic, and more. Entering My RØDE Cast is simple: Create a 1-2 minute podcast on any topic, in any style or genre (chat, documentary, interviews, news, fiction – you name it!) that is engaging, entertaining, and impresses our judges. It’s that simple. • Mike Dawson - Engineer, co-producer and voice of The Adam Carolla Show. • Jacob Salamon - Co-founder and CEO of WISECRACK. • Jordon Lott - Content coordinator at Acast and producer of The Thinkergirls podcast. All entries will be judged on originality, creativity and production quality – how clean the audio is, use of music or sound effects, good editing technique, vocal delivery, flow, and so on. Anyone can enter! My RØDE Cast has three prize categories: Major Prize, Runner Up, and People’s Choice – which is awarded to the most popular podcast as voted by the public. 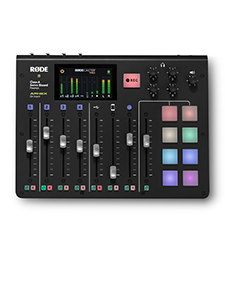 The prizes include RØDE microphones and accessories; the RØDECaster Pro Podcast Production Studio; headphones from Urbanears; sound effects from Blastwave FX; software subscriptions from Adobe; tuition from SchoolOfPodcasting; SSDs from Angelbird, acoustic treatment from Primacoustic, and more. 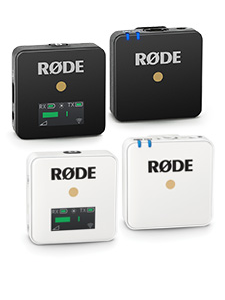 PLUS, THE FIRST 500 ENTRIES WILL RECEIVE A FREE RØDE SC6-L MOBILE INTERVIEW KIT! Entries to My RØDE Cast open today, February 1st, and close midday (AEST/GMT+11) March 12th, 2019. Head to www.myrodecast.com to enter now and join the podcasting revolution.